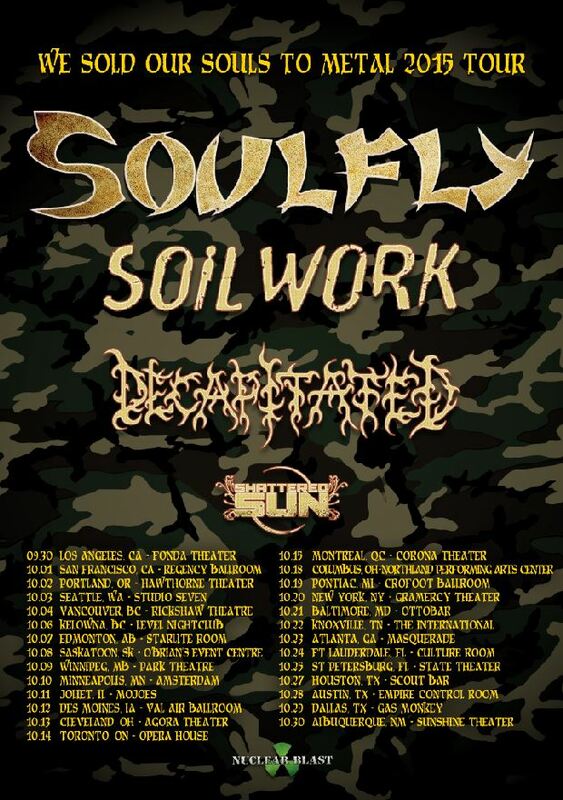 The title track of SOULFLY's tenth studio album, "Archangel", can be streamed below. 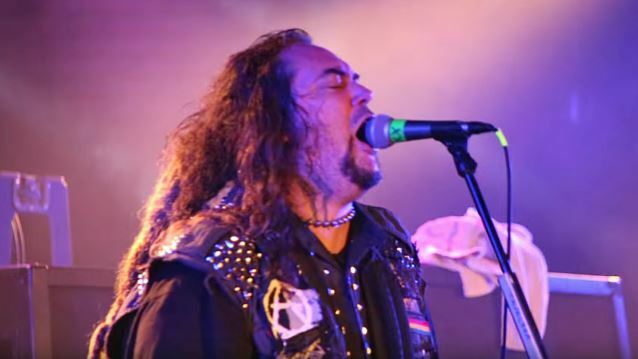 Due on August 14 via Nuclear Blast Entertainment, the CD was produced by Matt Hyde, who has previously worked with SLAYER and CHILDREN OF BODOM. 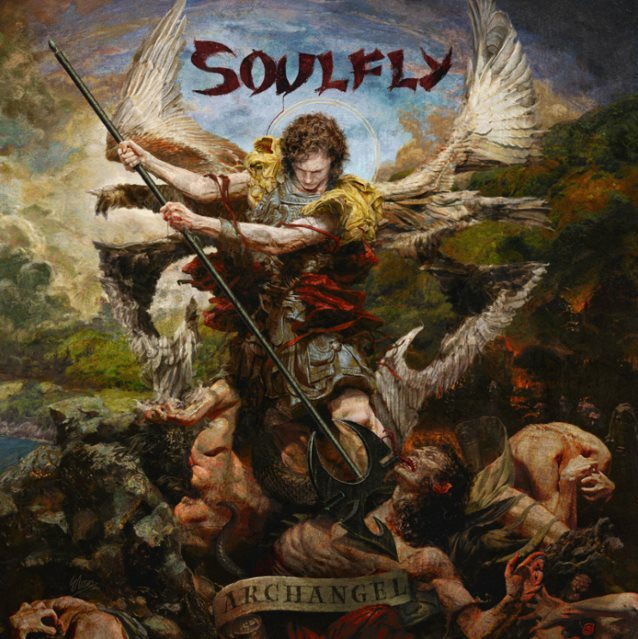 The cover artwork was created by artist Eliran Kantor (TESTAMENT, ICED EARTH, SODOM).